The Costa Farms' coral cactus is an artistic take on a Desert classic. 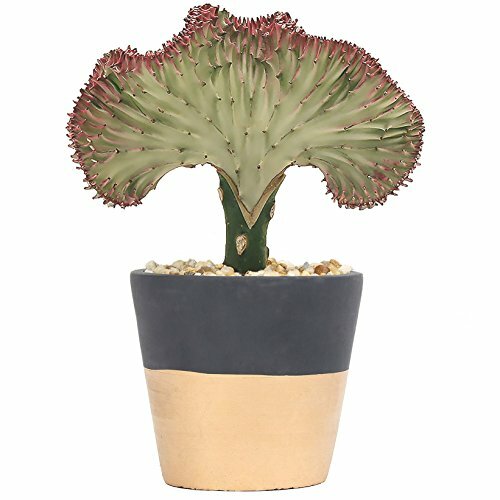 The coral cactus will invite conversation over its unique, splayed foliage & interesting ripples. Indoor foliage plants are one of the most sensible decisions one can make for home improvements. In addition to sprucing up the interiors Cape, indoor plants reduce volatile organic compounds (vows) & reduce one's carbon footprint.